Omaha, NE - Investors will be able to watch Berkshire Hathaway’s annual meeting online for the first time ever this spring. That will make it easier for people to see Warren Buffett and Berkshire Vice Chairman Charlie Munger spend several hours answering questions. 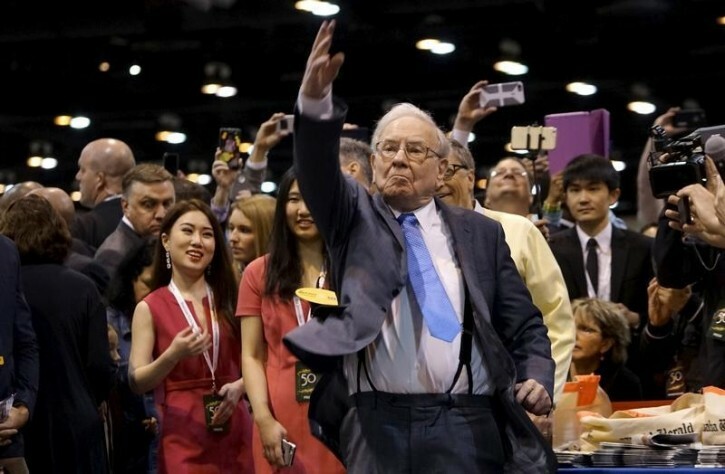 Last May, more than 40,000 people from around the globe filled an Omaha arena and several overflow rooms for the meeting as Buffett and Munger celebrated 50 years of leading the conglomerate. Berkshire’s Chief Financial Officer Marc Hamburg confirmed the change to the Omaha World-Herald. Berkshire officials didn’t immediately respond to questions about the move from the AP on Monday.